A pry bar is an essential tool with very many uses. Aside from its common use of prying, the bar is ideal for scraping, molding, opening lids of paint cans, and pulling nails. They are important tools that you should have in your house, especially if you are a tradesman or a DIY enthusiast. Ideally, most pry bars feature innovative designs that help access hard-to-reach spaces. This is particularly useful when removing nails from tight-angled places. These are the advantages and convenience that will make you go for a pry bar set. However, before you decide to buy any, we advise that you go through some reviews to know what is best and what should be avoided. Remember that choosing the best pry bar set can be quite challenging, because these tools come in different sizes and there are really many of them on the market. We urge you to go through the following top 5 best pry bar sets reviews, as they contain useful information on pry bars. 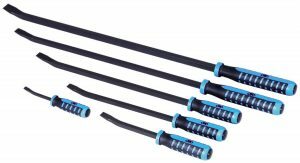 This 4-piece TEKTON 3352 Pry Bar Set offers an incredible value that you get for your money. It lets you tackle prying projects of all types, from heavy duty rugged lumber removal to the more sensitive prying of shingles or molding. Each piece is made from forged and hardened square bar. 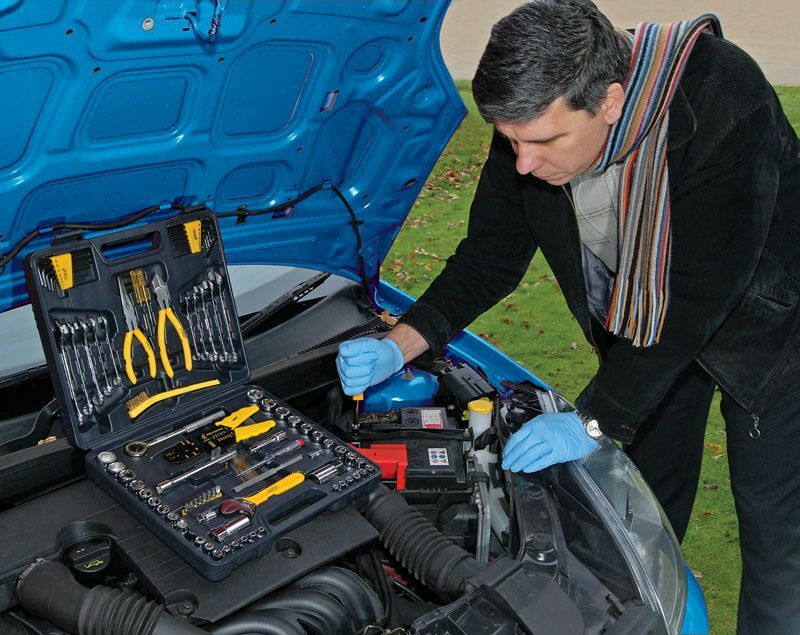 Under the hood or around the shop, the TEKTON 4-pc. Mechanic Pry Bar Set has a wide range of sizes to pry, lift, position and align machinery and parts. Square shaft mechanic-style pry bars have an angled tip that offers an extra leverage point for working in narrow areas. Sharpened chisel tips easily slide into tight spaces to separate parts. Large contoured poly handles keep your hand comfortable even under high stress. It is a great product at affordable price. The Dominator line is the workhorse of the MayhewPro Series. This exclusive collection of professional-grade capped end pry bars and specialty tools stands up to punishment just as easily as it dishes it out. The Dominator was designed to handle all the abuse you can give it and keep working. 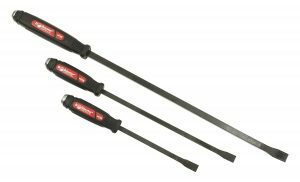 All three bars have curved ends which provide greater prying leverage when working in tight areas; the set includes Dominator 7-C (12? oal), 12-C (17? oal), and 18-C (25? oal). Patented, two-composite, ergonomically designed handle provides a comfortable and secure grip and is oil, solvent, and temperature resistant. Metal striking cap at the end of the handle is in direct contact with the shaft allowing the user to strike the tool without damaging the handle. This product is made in the USA and comes backed by a Lifetime Warranty. 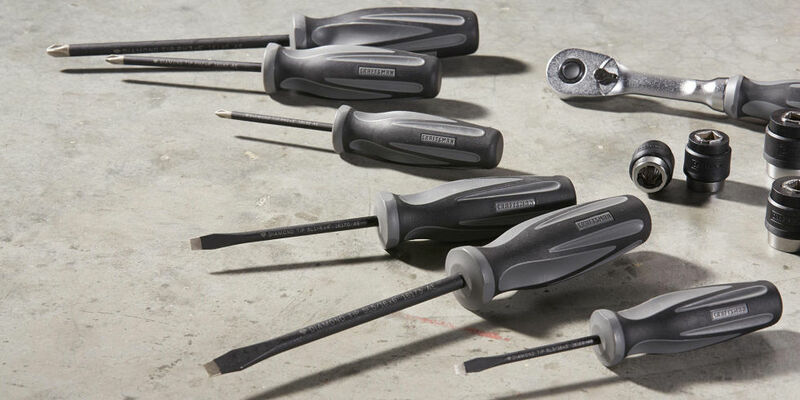 Mayhew is ISO 9001-2008 certified, and all punches, chisels, and pry bars meet the ASME B107.410-2008 standard. TEKTON is for those with a passion for simply great tools — those skilled, intelligent, and organized tool users who care about the details. 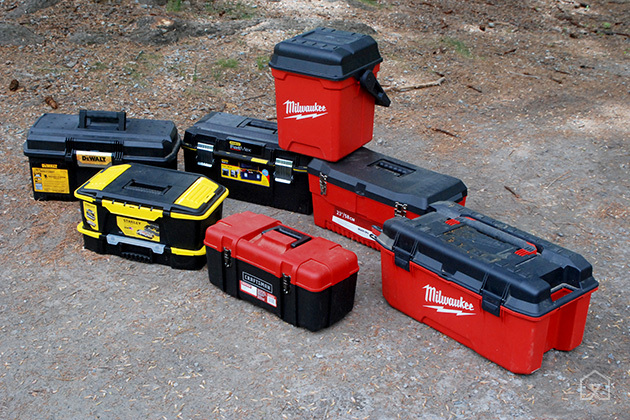 They focus on delivering great hand tools that consistently exceed your expectations. 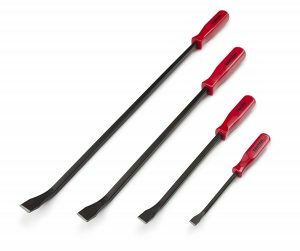 TEKTON 3350 Pry Bar Set includes 4-pc. Pry Bars: 8, 12, 18, 24 in. and a 16 in. rolling head pry bar that features a high-leverage hook end for prying or lifting heavy equipment and a tapered end with fine point to align parts for assembly. Its forged and hardened steel structure with durable enamel finish resists rust and corrosion. Versatile selection, great durability and comfortable to use! This is an excellent product you will be satisfied with. This tool is a great choice for someone seeking maximum prying capacity at a reasonable price. 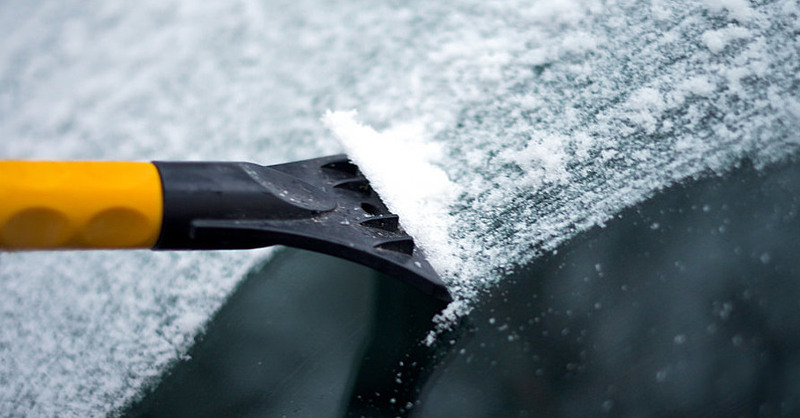 Mayhew is America’s leading manufacturer of pry bars, punch and chisel sets, and specialty automotive tools for both professionals and do-it-yourselfers. All bars in this set have curved ends, which provide greater prying leverage when working in tight areas. Heavy Duty construction with a hardened, tempered-steel shaft that runs from the cutting edge through the handle and a metal striking cap at the end delivers maximum power and durability for all your working needs. The Dominator Pry Bar is the go-to bar for auto mechanics, construction work, and any job where the quality of your tools is key. One great thing about this 5-piece set is that it is made in the US and meets/exceeds ASME B107.410-2008 standard. The OTC 8206 is made of tempered square steel that you can hit without damaging the handle. Black chrome striking cap allows hitting the bar without any damage to the handle. 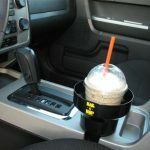 Featuring a dual durometer composite handle for user comfort, which also reduces hand fatigue. The tip is polished with a black oxide finish, and the long-life finish resists rust and wear during use. Going the more traditional route, this pry bar set is more geared towards the working professional. They use tempered steel shanks, and the back of their rubberized grips have striking caps, allowing you to hammer on the back of the bar to break seized components free. 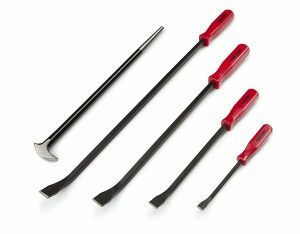 Value is at the core of OTC Tools, whether it’s a simple repair or the most complex drivability concern, these award-winning tools universally solve problems faster, and at a better value, than any other product on the market. 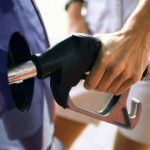 OTC provides top solutions to modern automotive service challenges while at the same time increasing technician’s productivity and shop profits. A pry bar, also called a crowbar or a wrecking bar, is a simple yet versatile tool that is an essential purchase for both professionals and do-it-yourself tool owners. Pry bars are necessary for a multitude of tasks such as opening a crate, demolishing drywall, removing deck boards, prying nails from lumber, separating two pieces of wood, leveraging a heavy object into place, and breaking loose stubborn bolts and screws. 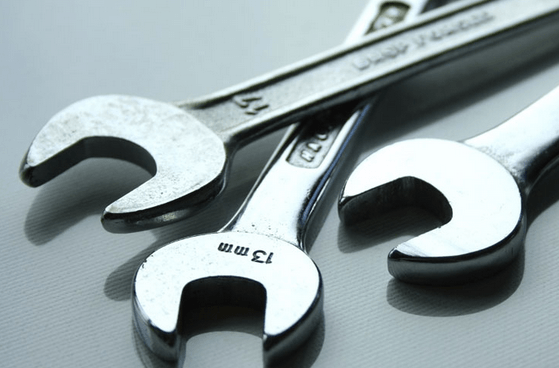 Whether trying to separate seized suspension bits or simply nudging a part out of your way to reach another, a pry bar is absolutely essential in automotive repair. A pry bar is generally a metal or titanium mini bar with both ends flattened and a curve on one end. One or both ends sometimes have a small notch used for removing nails. The ends are flattened in order to fit into small crevices. Most pry bars are made of high carbon steel, but some may be made of other materials such as titanium or aluminum. The traditional pry bar shapes are either round (cylindrical) or hexagonal, but manufacturers are continually trying new shapes as the use of this tool becomes more varied. Purchase one of the reviewed pry bar sets today and add it to your toolbox.